The coordination point of the Tourist Secretarial Service is in Cogne, while in Aymavilles a Park information point has been opened in Località Cheriettes. The main tasks of the information point are to promote and present the territory of the protected area of the Park, acting as a pivotal support centre for the Aosta Valley side of the Gran Paradiso National Park, in a close relationship with tourist organizations and with local Communities, in order to improve promotion and information about nature tourism. The service is available to tourists looking for information and documents about the Aosta Valley side of the Park and to operators willing to present ideas and projects. 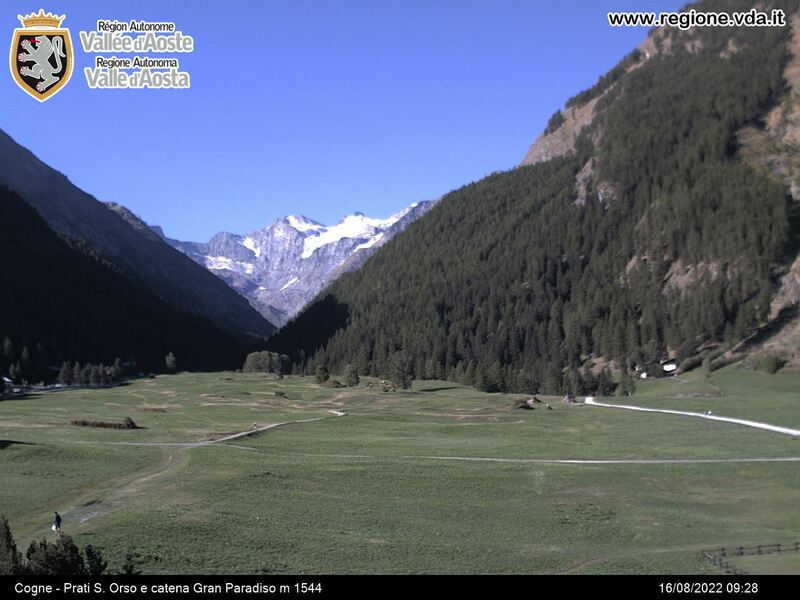 The Tourist Secretarial service of the Aosta Valley area of Gran Paradiso National Park is active from Monday to Friday from 9 am to 1 pm and from 2 pm to 6 pm at the following: Tel. 0165 – 75301; e-mail: info.vda@pngp.it. Any information pertaining the Gran Paradiso National Park can also be requested at the three Gran Paradiso National Park Visitor Centre of Cogne, Rhêmes-Notre-Dame and Valsavarenche and at the Alpine botanical garden Paradisia. Please check the opening hours. The Aymavilles Information Point is open from June to September. The opening hours are available at the following link.